become is taking the sustainability message to the great outdoors by launching a garden edging that is made from 100% recycled household plastic. Eco Edge is the latest addition to the become portfolio to meet soaring demand for all-things sustainable from consumers, businesses and public-sector organisations. Driven in part by the phenomenal impact of publicity from the likes of Blue Planet, Eco Edge is on trend, lending itself to promotional messages that will strike an immediate chord with ever-more eco-aware customers. 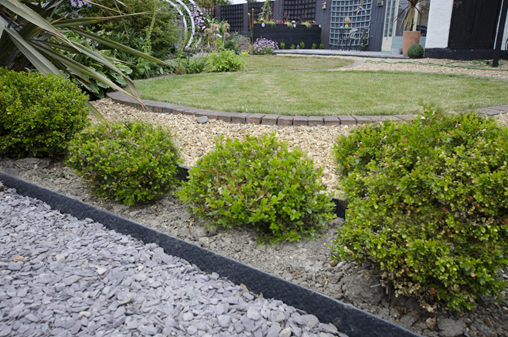 Eco Edge is stylish, strong and as easy to work with as wood, making it an ideal edging for virtually all types of gardens and landscaped public space. Unlike wood, however, it is rot-proof, and environment friendly, making it supremely cost-effective, flexible and long lasting. It suits the widest possible range of users and uses. Meanwhile budget-focused local authorities, landscaping businesses or gardening contractors wanting a project with no follow-up maintenance will love maximising on savings and convenience. They can also use Eco Edge to promote corporate social responsibility pledges on sustainability: Eco Edge delivers on all three golden goals of sustainability: ‘Reduce, Reuse, Recycle’. 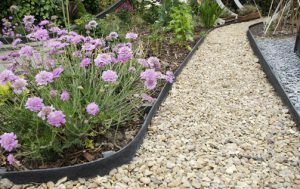 Also, it delivers on almost every type of edging in the garden or public space, from lawn, borders, and paths to play areas or pond edges. The regular, modular-like nature of the product makes it easy and convenient to handle and store in bulk. Its style and compactness meanwhile, makes it great for displays in garden centres or builders’ merchants. The products made from 100% recycled household plastic include Straight Eco Edge and Rolled Eco Edge. Straight Eco Edge is the perfect alternative to hardwood and is available in long, straight pieces for linear borders. Rolled Eco Edge comes on a roll for bends and slopes. The natural look of both makes them ideal for gardens and public spaces or more naturalistic landscapes. 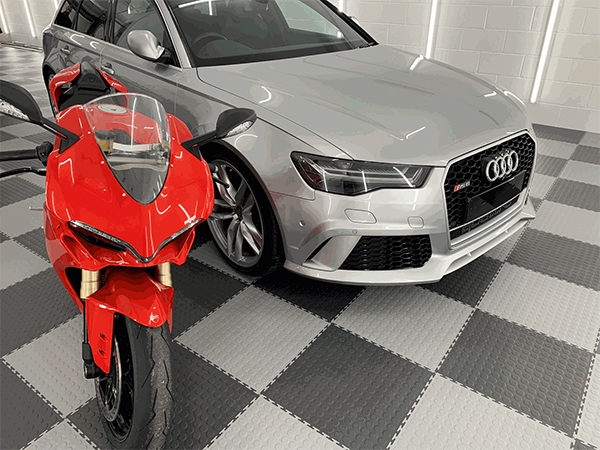 Eco Edge is available in dark grey and brown and is made from polyolefin, manufactured from recycled household plastic waste. Eco Edge is available in 10, 18 and 25 metre lengths, and all are 14cm deep and 0.7cm wide and can be worked in much the same way as wood – which means they can be easily sawn and screwed into, but they need no varnish, staining or preservative. Laying Eco Edge could not be easier thanks to an Eco Edge Stake. The small profile ensures the edging is highly stable and is secured by gently working into the ground with a rubber hammer before the Eco Edge sections are screwed on to them. The profiles sit just below the top of the Eco Edge and are not visible on completion, making the finished look even sleeker. become is the UK’s foremost expert in creating products from 100% recycled plastic. These include lumber, benches, fences, gates and street furniture for clients across the public and private sectors. It is part of RPC bpi recycled products, which has an annual recycling capacity in excess of 150,000 tonnes at four sites accredited by the Environment Agency, Scottish Environment Protection Agency (SEPA) and Natural Resources Wales (NRW).